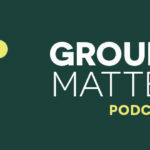 SUMMARY: In this episode, Brian and Chris speak with Spence Shelton, the Lead Pastor of Mercy Church in Charlotte, North Carolina, about his transition from serving as a small groups pastor to becoming the lead pastor of a church plant and the benefits of infusing pastoring duties with a groups perspective. 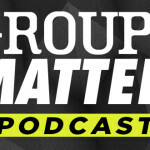 Spence discusses the ways in which senior pastors can enable and empower their groups pastor, as well as the ways in which groups pastors can support and pursue the leadership of their senior pastor. In addition, Brian and Chris discuss a blog post by Eric Geiger titled Six Types of Dangerous Charisma. GUEST: Spence Shelton is the Lead Pastor of Mercy Church in Charlotte, North Carolina. Mercy Church launched in September 2015 with the vision of seeing a gospel awakening move through the people of Charlotte that is carried to the ends of the earth. Spence and a team of 45 adults were sent to Charlotte by the Summit Church in Raleigh-Durham, North Carolina, where he served as a pastor for 10 years. Spence has had the privilege of publishing books and resources with several influential leaders in the church today, including The People of God, co-authored with Trevor Joy; Jesus The King, with Tim Keller; The Meaning of Marriage, with Tim & Kathy Keller; The Gospel Revolution, The Gospel according to Jonah, and Presence: Overwhelmed by God with his friend and mentor J.D. 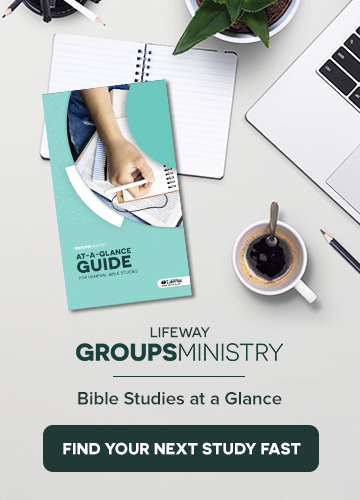 Greear; and articles and small group studies for multiple organizations, including LifeWay, Outreach Magazine, Right Now.org, Christianity Today, and more. Spence also regularly trains and consults for churches in discipleship methods and models. Spence received a B.S. in business administration from UNC-Chapel Hill and an M.Div. in Christian Ethics from Southeastern Baptist Theological Seminary. Spence and his wife, Courtney, have four children: Zeke (7), Ben (6), Ellie (3), and Haddie (2). Follow Spence on Twitter: @spenceshelton.